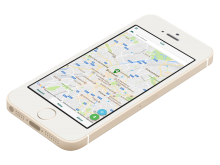 Choose a fixed, variable or dynamic price setting, based on the pick-up and drop-off locations. Determine your cancellation policy and define possible refunds for reservation cancels. Save yourself some administrative hassle with only one invoice to the Mobility Marketplace. Distinguish yourself from the competition by customizing your own attractive pricing policy. Choose a fixed, variable (e.g. decrease price for early birds) or dynamic price setting to bridge the demand-supply gap during peak hours. Set rates between stops, or even opt-in for a monthly subscription plan once your users are comfortable with your service. Encourage or reward repeat customers to use your shuttle service by creating discount(s) for frequent users. Protect your business from trip cancellation risks with your cancellation policy. Define how refunds or administration fees are settled per scenario: in case of no-shows, rescheduled bookings, delayed arrivals, etc. Apply a dynamic fee or refund structure: fixed, percentage based or a combination of both. 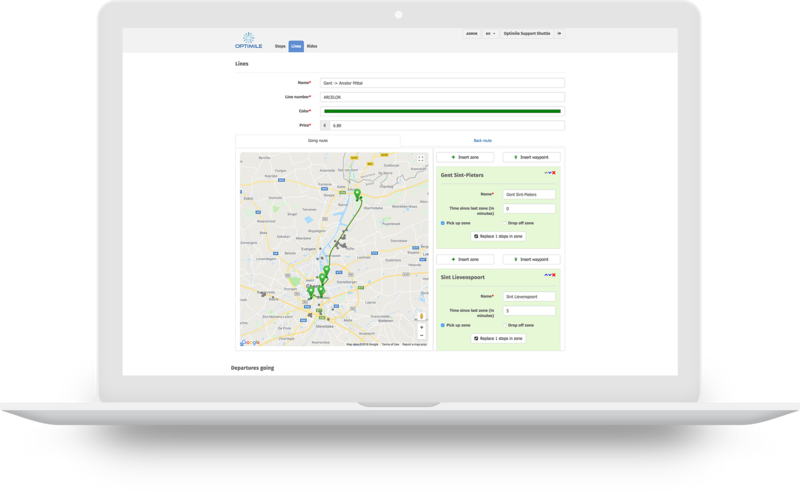 Attract more users to your shuttle service thanks to the integration with our Mobility Marketplace. Promote your services e.g. by offering vouchers, referral rewards, discounts, etc. to the different connected mobility service providers and get your business up to speed.